Proper hot tub maintenance require several steps that can be taken to maintain its water quality. 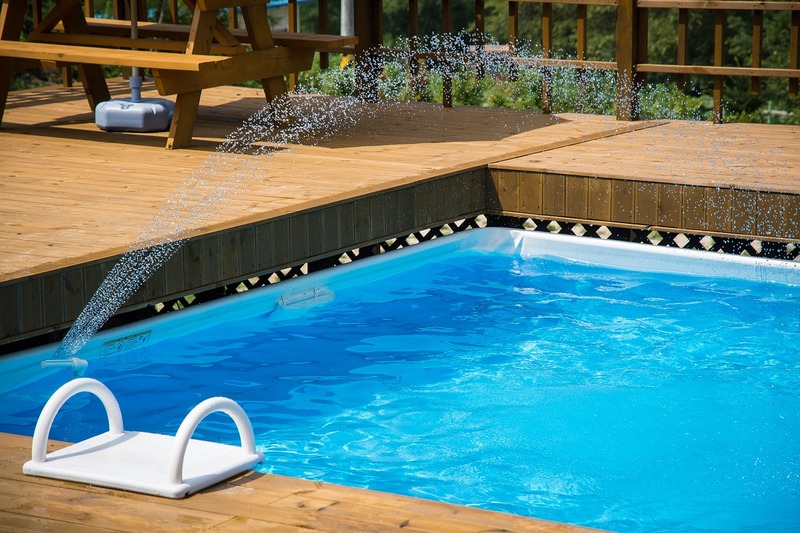 As hot tub owner your main concern should be to ensure that the water is clean, disinfected and safe for use. A well maintained hot tub can be enjoyable and you can breathe easier knowing that it is free of harmful bacteria and microorganisms. Ideally, you should tend to your hot tub on a weekly basis to confirm that the water is still clean and clear. At minimum, the manufacturer’s instructions should be followed and adhered to. Paying close attention to the water quality in your spa will protect the health of anyone who uses the hot tub. The easiest way to maintain hot water quality is to keep it clean at all times. This means that even when not in use, the water has to be sanitary. Keeping your shot tub clean also requires the use of an effective water purification system which consists of adding suitable chemicals and using the right sanitizers. 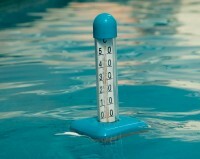 Taking care of the filters and testing the quality of the water regularly is also a must. 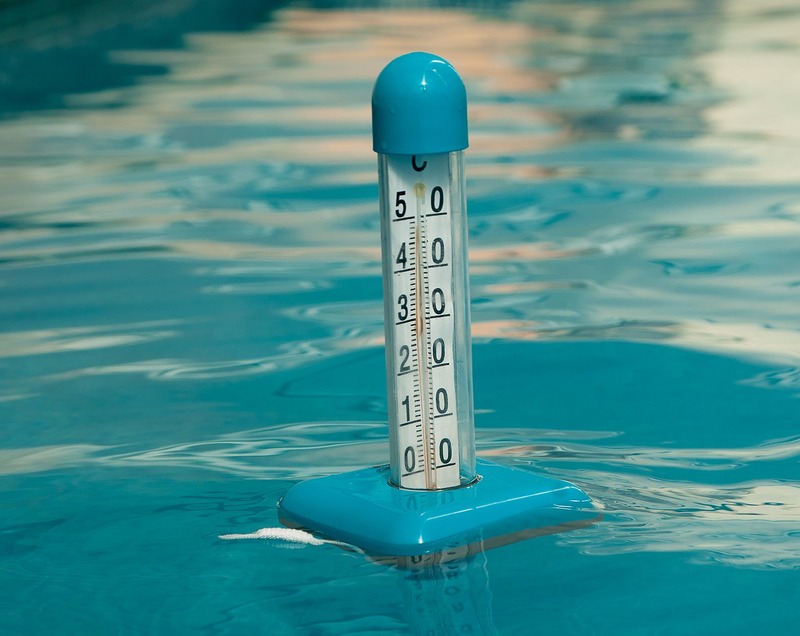 The first step to effectively maintain the quality of the water in a spa or hot tub is to test the water. Regularly testing the quality of spa water is one of the most overlooked activities in spa maintenance. Water quality tests can be conducted using kits which identify bacteria and fungi. Depending on the results of the test, a specific course of action can be taken to rectify the problem. Water quality can be tested at home using a water test kit. The process entails collecting a water sample, neutralizing the chemicals in the water and then adding the water to a vial containing a liquid. Testing kits specify how results should be interpreted. Administering a water quality test should be completed using the specific instructions stated by the manufacturer. Failure to do so could produce an inaccurate reading. Test results can reveal if there are problems with the water. These problems can be rectified by water purification or changing the spa water. Some spa systems come with their own suggested chemicals which are designed to kill bacteria. A basic understanding of the chemistry of spa water will enable you to keep the water clean. The power of hydrogen, the measure of the alkaline materials and the hardness of the calcium in the water must be balanced correctly. Balancing ensures that the water is safe. Because the water in spas is not drained after ever use, specific chemicals must be added for sanitization and treatment purposes. Warm water is a breeding ground for bacteria, viruses and fungi, which can be counteracted by effective sanitizer systems. 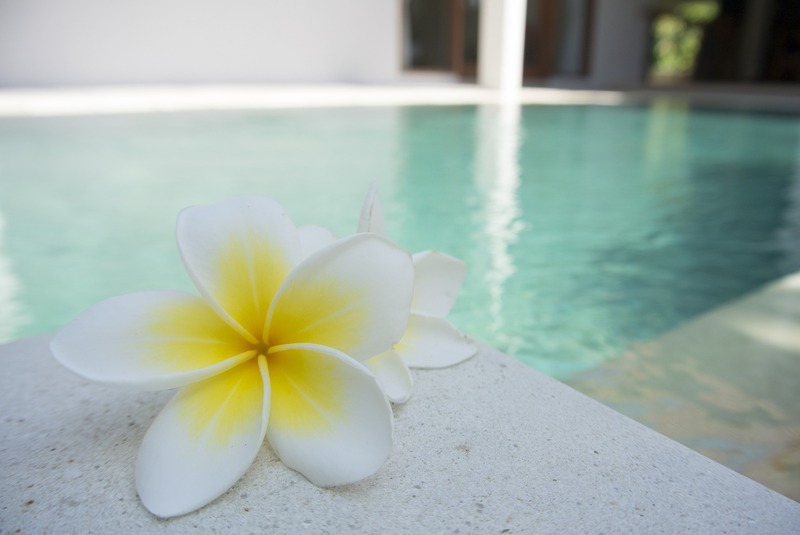 Some popular water purification chemicals which can be administered by the spa owner include chlorine and bromine. Chlorine is a relatively inexpensive option used to sanitize spas and hot tubs. It can be used in warm water spas, but because it does not last long it has to be applied very often. Bromine is also a sanitizer, but is a bit more expensive than chlorine. 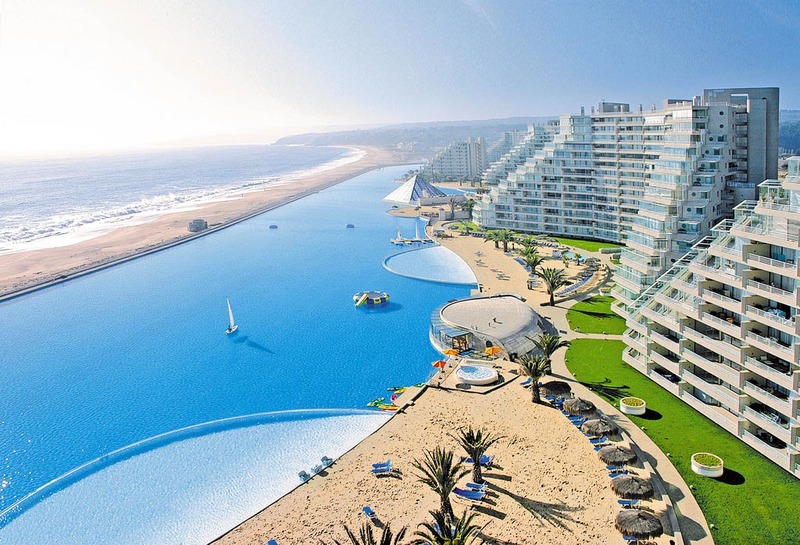 However, it is less irritating than chlorine, lasts longer and requires less maintenance. Cleaning the filters in your spa is essential to maintaining the quality of the water. The filters work to keep the water free from debris such as leaves, bugs and hair. Filters are usually made out of a material that can filter tiny particles and trap any minuscule impurities that may have entered the water. Because filters work so hard, they should be cleaned at least once a month to remove trapped debris and clear the clogged membranes. One way to clean the filters in your spa or hot tub is to carefully remove them and then wash them off with a hose using water only. When washing them, remove any particles that may be trapped between the folds of the filter. Another way to clean hot tub filters is soak them in a filter cleaning solution overnight. Filter cleaners can dissolve dirt and hard to remove residue that cannot be removed by water alone. This type of cleaning can be done every two to three months depending on how often the spa is used. Filters should be replaced yearly especially if the tub is used frequently. After cleaning, inspect the filters for tears, discoloration and cracks. Worn filters will not trap debris and could put a strain on the other working parts of the spa. Debris that is not filtered could breed harmful bacteria. Another way to maintain spa water quality is to protect your hot tub from the sun, wind, rain and other elements. One suggestion is to purchase a custom fitted, insulated cover for the spa. This type of cover prevents debris from entering the water and prevent evaporation. Covers should also be equipped with locking straps which add extra security against strong winds. 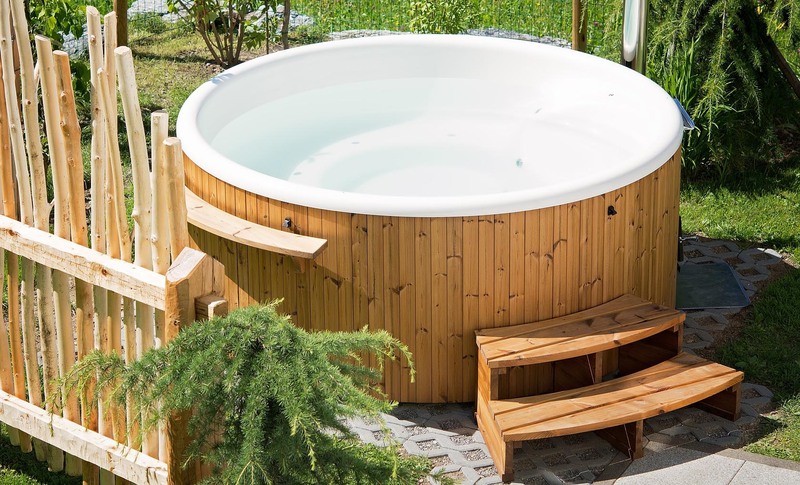 Your hot tub is an investment and your aim should be to ensure that it remains in good working condition for many years.